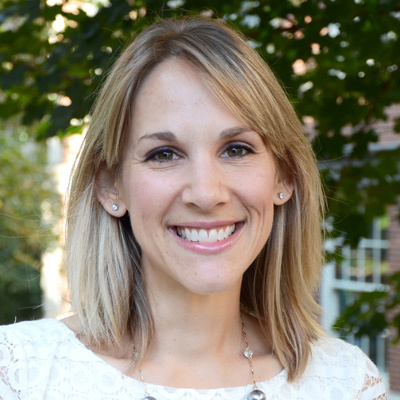 Emily Crawford-Rossi, Ph.D., is an Associate Professor in the Department of Educational Leadership and Policy Analysis (ELPA). She is also a faculty affiliate with the Harry S. Truman School of Public Affairs and a fellow with the MU Cambio Center. Dr. Crawford-Rossi’s research explores issues related to leadership and immigration in Pk-12 public schools in urban and rural contexts. Specifically, her research examines the intersections among immigration policy, educational policy and leadership, and ethics. Her projects seek to understands the ways Pk-12 educators—particularly school leaders—perceive and provide educational and schooling access for immigrant students and families of mixed legal status. Her work has been published in a number of top journals including Educational Administration Quarterly, Educational Policy, Equity & Excellence in Education, Journal of School Leadership, Urban Education, International Journal of Qualitative Studies and Education and others. She is a Senior Associate Editor for the American Journal of Education. Crawford-Rossi frequently teaches courses on PK-12 politics and policymaking and ethics for educational leaders and school practitioners pursuing a degree in educational administration. Crawford-Rossi also teaches courses in educational policy analysis and the history of U.S. educational policy. Prior to becoming faculty, she taught English in Japan for two years and worked in the Bay Area. She received her Ph.D. in Educational Theory and Policy and a certificate in International and Comparative education from Penn State University.